Keith Krimbel emailed Federighi this week, and received a response which he share on Twitter. Krimbel asked what measures Apple was taking to ensure a thief cannot take a user's iPhone X, point it at their face and then run away with the device unlocked. "There are two mitigations: if you don't stare at the phone, it won't unlock," Federighi said. "Also, if you grip the buttons on both sides of the phone when you hand it over, it will temporarily disable Face ID." 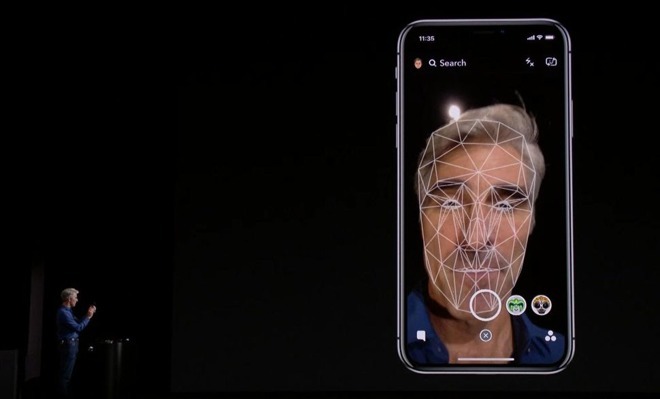 Krimbel also asked if Face ID will work with sunglasses, and Federighi explained that "most" but not all will not interfere with the biometric unlock mechanism. "Most sunglasses let through enough IR light that Face ID can see your eyes even when the glasses appear to be opaque," he explained. "It's really amazing!" The response from the Apple executive also included mention of the onstage error where Face ID did not work as expected. Apple has already explained that the feature actually worked as expected: The iPhone X prompted Federighi for a password because it had accidentally being prompted to unlock other, unauthorized faces before the device was put onstage. "For those of us who have been living on the... iPhone X over the last months this has never been a real problem (hence my shock when it happened to me on stage! :-)," Federighi wrote. 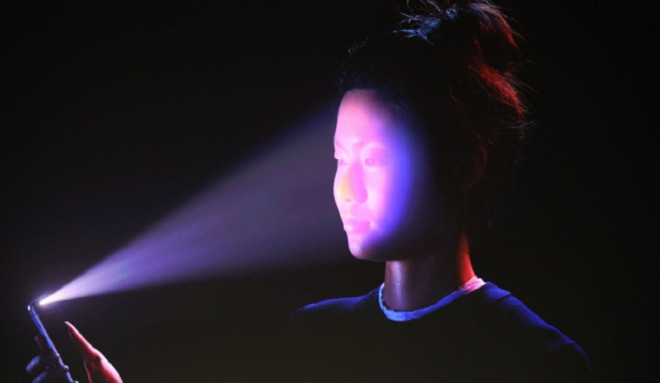 Other tidbits about Face ID on the iPhone X continue to trickle out, including the fact that the technology will be limited to one face per device at launch. It was also revealed that Apple has been planning for Face ID to replace Touch ID entirely for over a year now, dispelling rumors that the company was trying to embed Touch ID into the iPhone X display as recently as this summer.